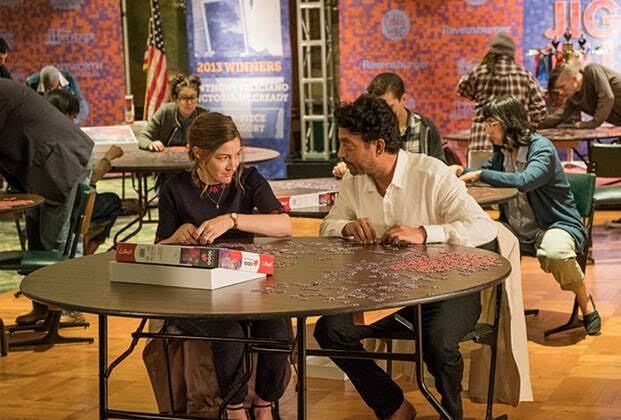 Following its world premiere at this year’s Sundance Film Festival where it won rave reviews across the board, Irrfan Khan‘s acclaimed new film PUZZLE has just launched its new theatrical trailer. Khan stars opposite three-time Golden Globe nominee Kelly Macdonald and their new film has already earned a perfect 100% score on Rotten Tomatoes. PUZZLE, directed by Marc Turtletaub, will be released in theaters on July 13 in New York and Los Angeles with additional cities to follow. Watch this space for much more! 16 queries in 0.587 seconds.